Let's start with the recent general changes to LineageOS. There's a new 'Trust' interface in the Settings app, which includes all of the ROM's privacy and security features in one place (including Privacy Guard). The data toggle in quick settings now shows data usage, much like it did in Android Nougat. Smaller improvements include customizable signal icons/carrier text, an optional black UI style, and an improved updater. It's interesting to see the Lineage project develop its own custom recovery, especially since TWRP has been the only viable option for years now. This will hopefully allow LineageOS to better support A/B partition devices in the future. If you have an A/B partition device (full list here), you should definitely read the full post at the source link below, as there are new steps for installing mods like GApps. On an unrelated note, one of the nine Lineage project directors is stepping down. Abhisek Devkota, better known as 'ciwrl,' has worked on CyanogenMod/Lineage for roughly nine years now. Kevin Haggerty, known as 'haggertk' on XDA, has been voted in to take his place. Finally, we come to the new devices. Since our last LineageOS post, a ton of Galaxy S5 variants have been updated from 14.1 to 15.1. That includes klte, kltechn, kltechnduo, klteduos, kltedv, kltekdi, and kltekor. 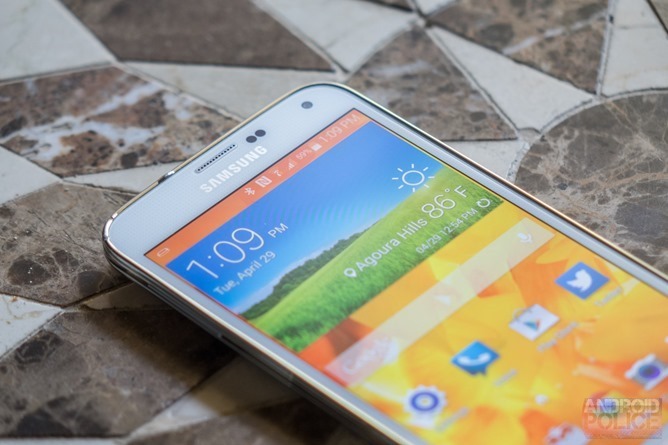 The Galaxy S5 Active (klteactivexx) is being supported for the first time. Finally, the Lenovo P2 (kuntao) has been updated to LineageOS 15.1. You can read the full LineageOS blog post at the source link below.